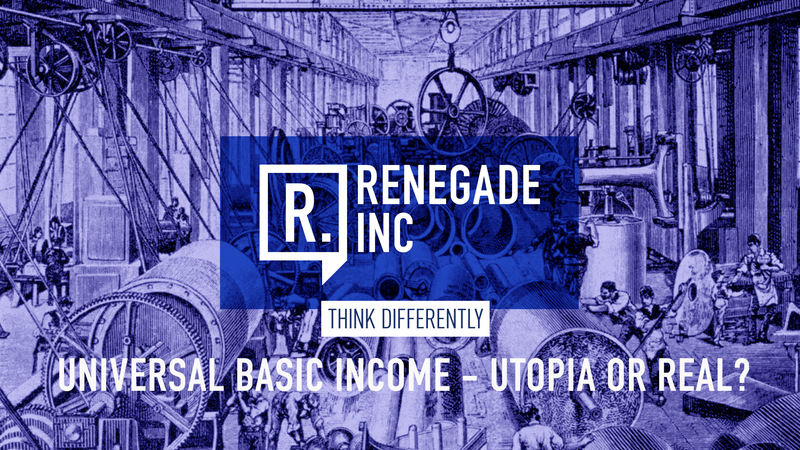 Universal Basic Income – Utopian or Real? 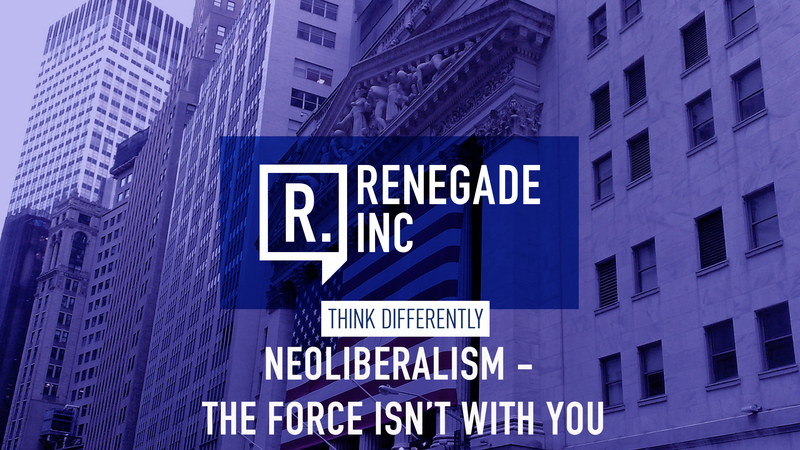 Universal Basic Income (UBI) is one of those ideas that has divided public opinion into two opposing camps: Those who think it would result in disaster, as humans cannot be trusted. The other camp feels that a UBI would be liberating, allowing people to concentrate on the important things in life, not just earning a living. Rutger Bregman is a writer, widely acclaimed for his book, Utopia for Realists. In it, he champions Universal Basic Income and a 15 hour work week. So, we went to the Netherlands to ask him if the time for these ideas has arrived. 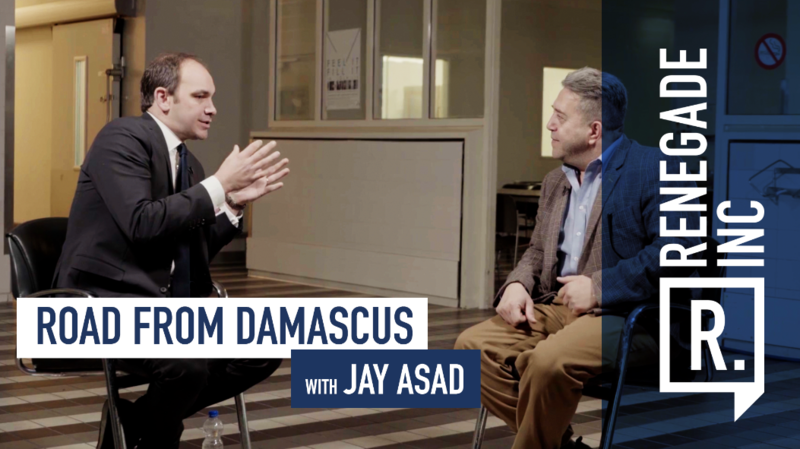 This week on Renegade Inc we talk to Jay Assad, Syrian refugee and founder of Startup Kitchen and The Refugee Company. Like many refugees, Assad is an entrepreneur who started a company and began employing people as soon as he arrived in Europe. He joins us to discuss the moment he made the decision to leave his homeland and family, making the crossing to begin a new life and business in the Netherlands, and what form refugee programs should take going forward to prevent a Europe that is divided against itself. 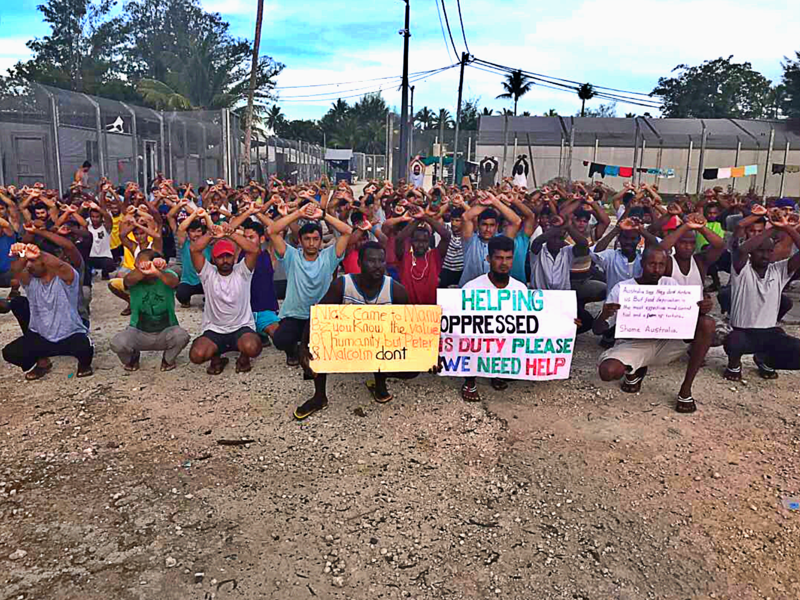 For a government which claims to worship at the altar of agility, efficiency and the entrepreneurial spirit, Australia’s Prime Minister, Malcolm Turnbull, is letting a potential thriving workforce wither on the vine in detention. Why are we wasting so much human talent by not working with these resourceful, resilient victims whilst they await their fate? The ‘innovation nation’, the country of the fair go, has decided it could not possibly entertain a system of incarceration whose cruelty wasn’t entirely by design. 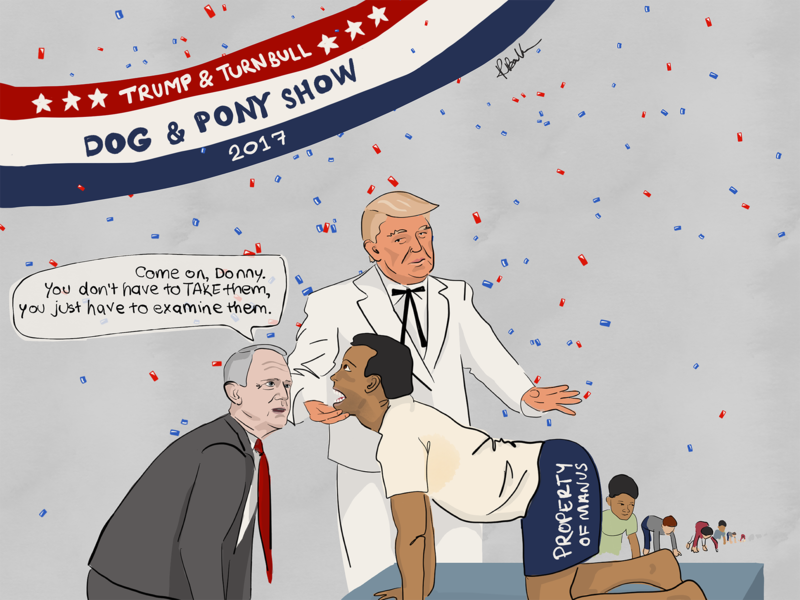 The leak of the Trump-Turnbull conversation shows that the Australian PM not only doesn’t have a plan B for his government’s offshore detention system: he doesn’t have a plan A, writes Andrew P Street.